Earlier today I received my authors copy of this new book published by Pen & Sword. 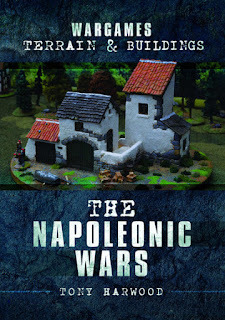 The book was written by me and contains step-by-step tutorials on building model terrain and buildings for use on a Napoleonic wargame table. 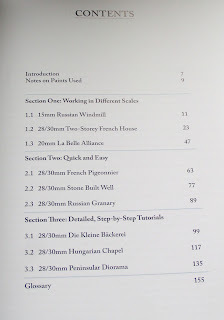 You can find more details on my Blog or go direct to Pen & Sword for ordering details. Congradulations, Tony. I wish you great success. The industry needs this sort of motivation. The 'soft launch' at The West Midland Military Show, Wolverhampton went very well.